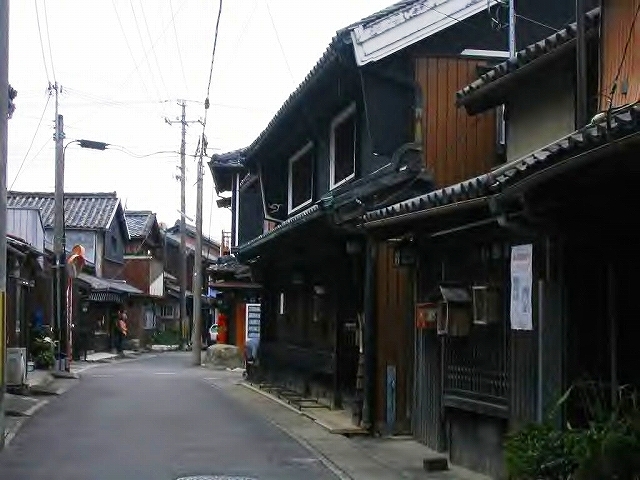 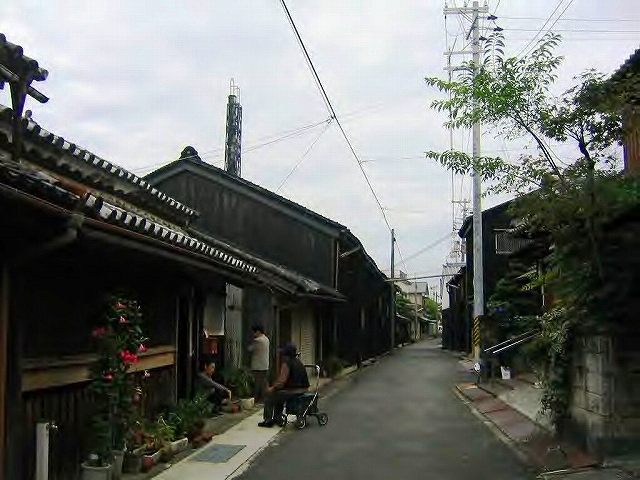 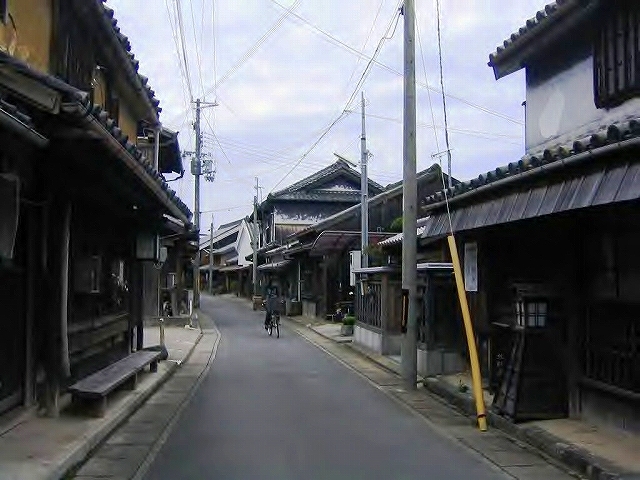 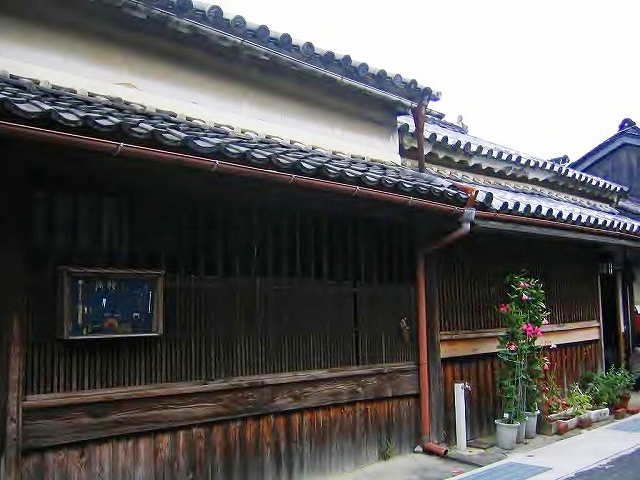 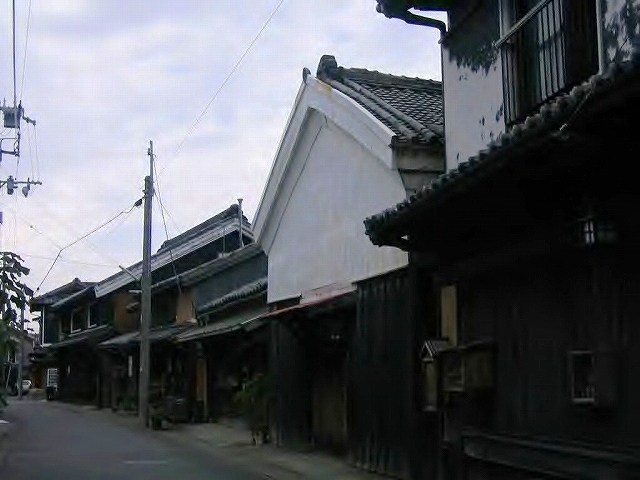 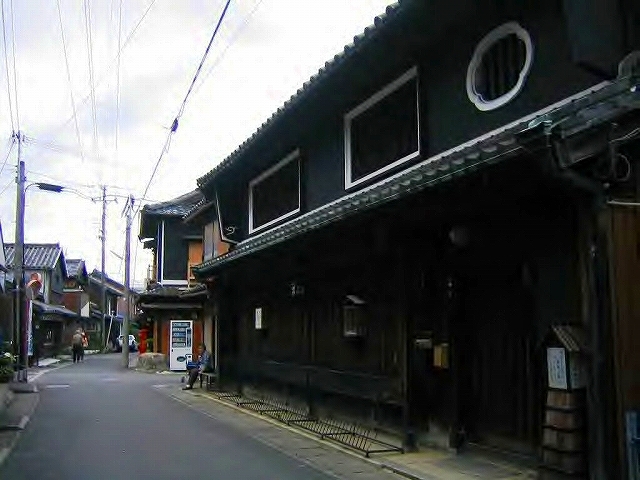 The scenery of the traditional houses in Yuasa-town, Wakayama-Prefecture. 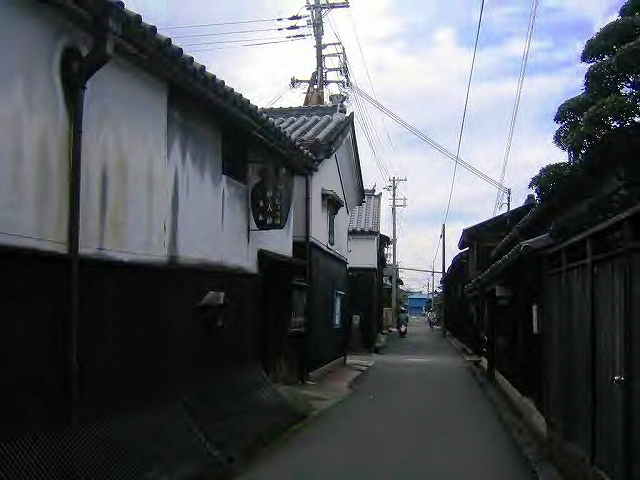 Yuasa-town is well known for the production of soy-sauce,and Kinzanji-miso. 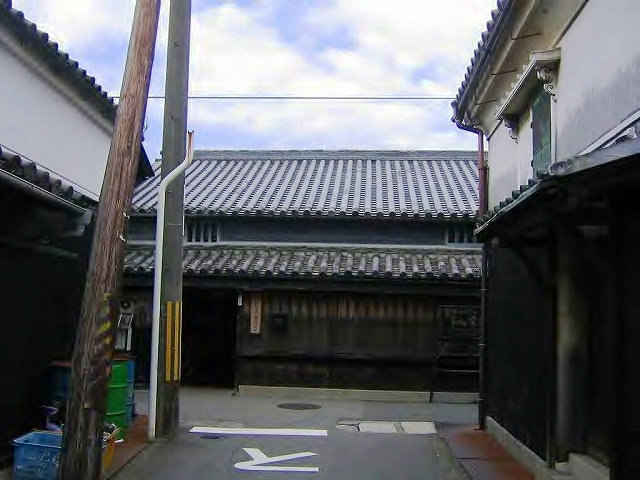 The history of their production goes back to the 13th century. 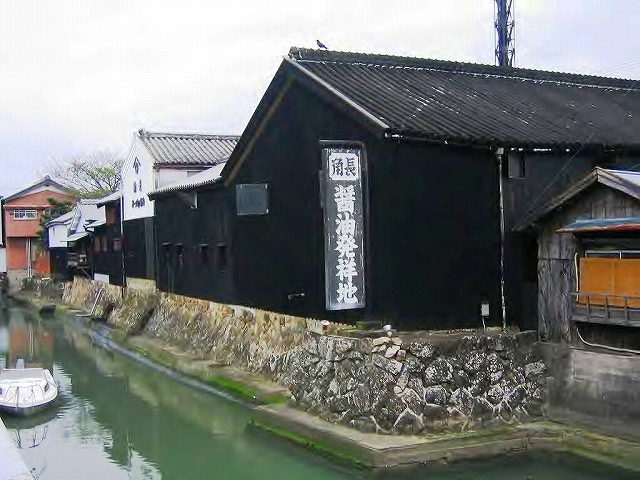 It’s said that the direct origin of soy-sauce is kinzanji miso ( a Japanese dish made with seasoned miso and chopped vegetables ). 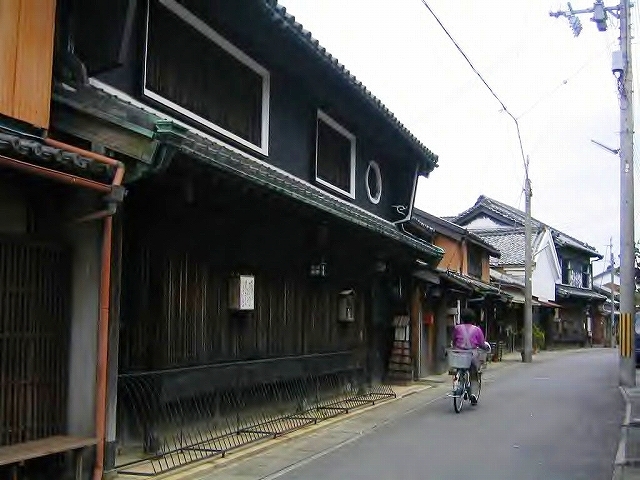 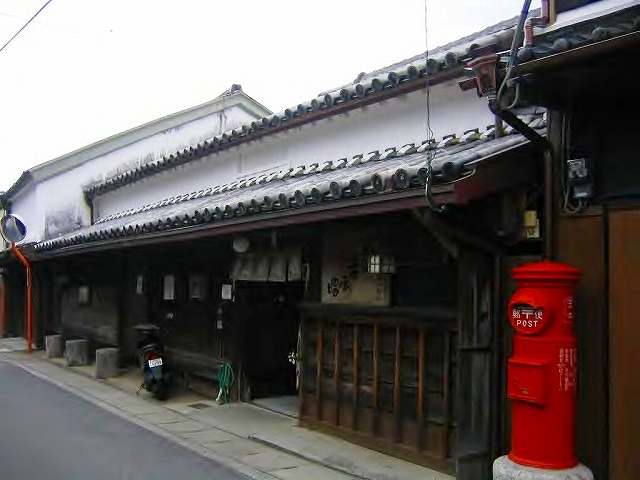 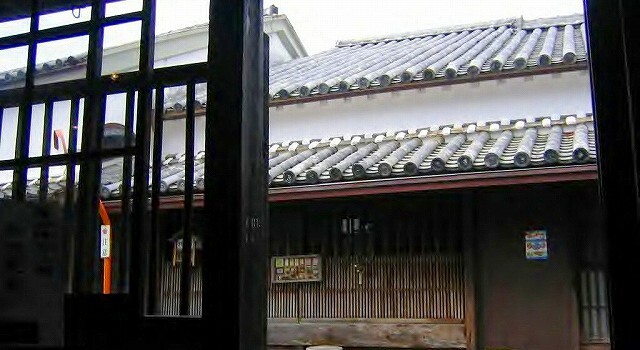 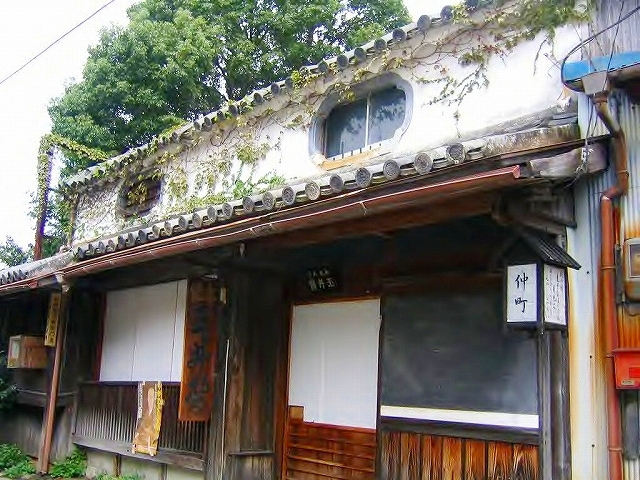 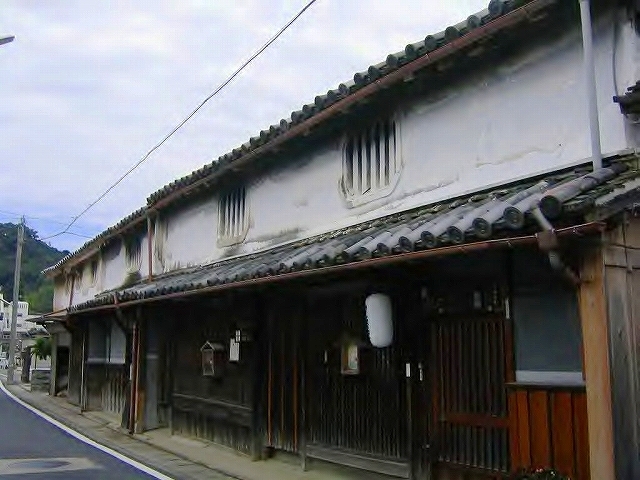 Some traditional houses survive today in the form they once held. 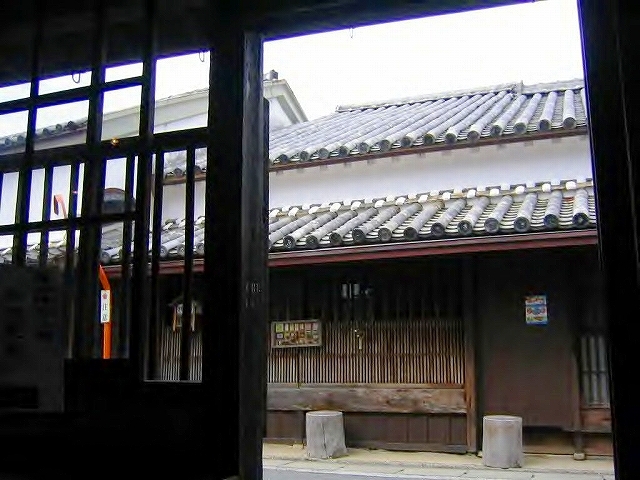 胡弓の音が流れるおわら風の盆のまち・越中八尾 / Ecchu-Yatsuo, the melancholic festival.